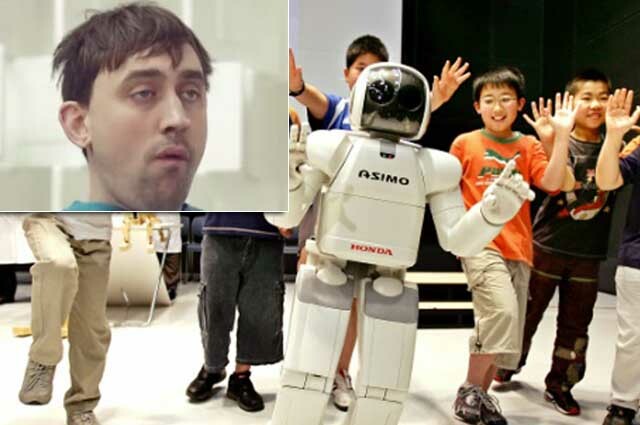 English teacher robots going through the motions will be replaced by AI robots in 500 Japanese classrooms from next year as the country seeks to destroy any creativity remaining in children. The education ministry plans a pilot project costing around 250 million yen to “maintain the image of Japan as a high-tech society”, said one government official. “Robots will teach kids how to follow orders in English without critical thought,” added the official in charge of international education, who asked not to be named. The cyborg English teachers will be equipped with the latest in teaching technologies, including a portable fax machine attached to the back of its head.